Manufactured By – Tommy Boy Music, Inc. Distributed By – Tommy Boy Music, Inc.
Commercial & promo share same catalog number. The Extended Club Mix is one of the warmest dancefloor (or lounge, or bar or wherever) tracks ever, a timeless gem. 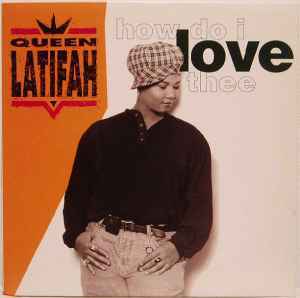 This is not the usual Queen Latifah track. It is rap and deep house. For the Italo/Cosmic fan, flip to the deep house instrumental. One of my favorite tracks. I was going to (without even giving this a chance)give away. I am certainly glad I didn't. This version is a killer. DJ ing for years and normally hit the Italo/NRG audience, this turned out to be a fave with crowds. Try it, you will love it.